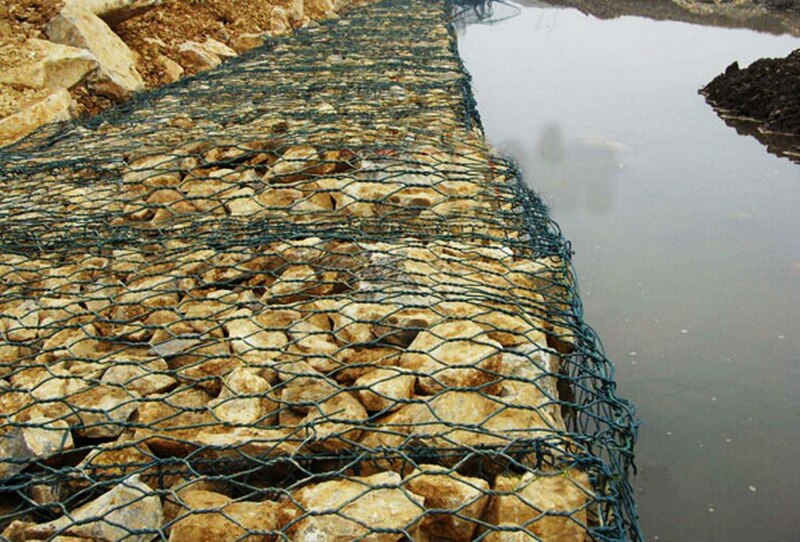 A Hexagonal gabion netting with rocks, concrete, or sometimes sand and soil, the hex Gabion Netting can be used in civil engineering, road building, and military applications. 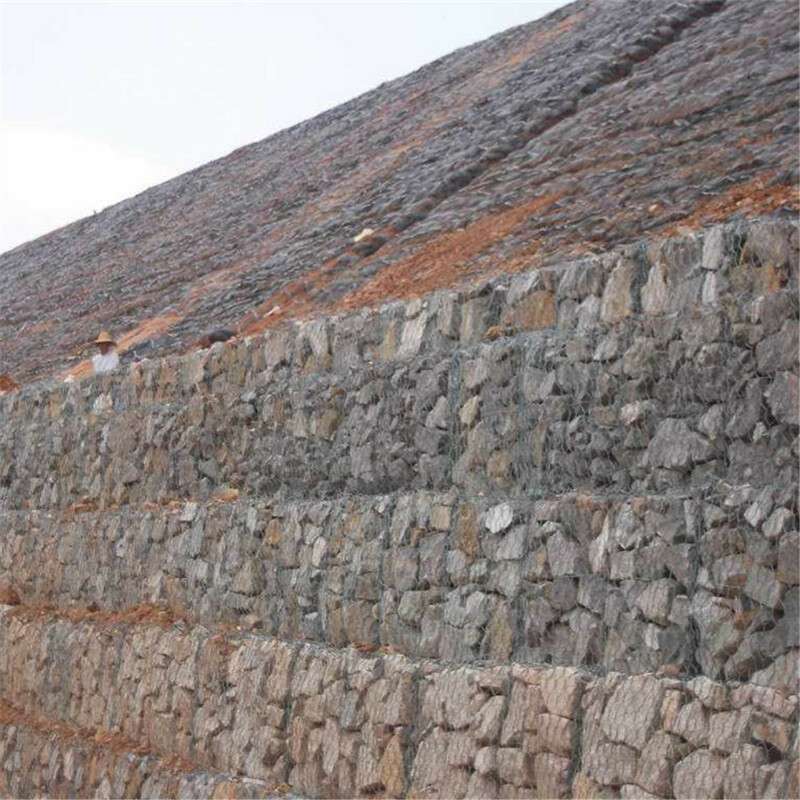 Gabion Baskets are supplied flat packed and then laced together on site to form the required retaining wall. 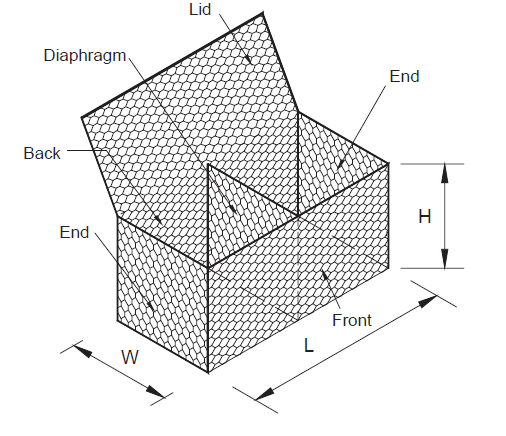 For dams or in foundation construction, cylindrical metal structures are used. In a military context, earth- or sand-filled gabions are used to protect artillery crews from enemy fire.